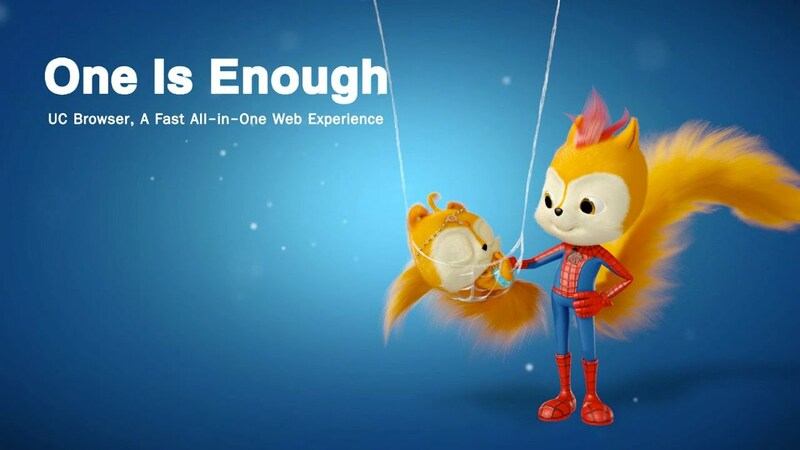 UC Browser is a leading mobile internet browser with more than 500 million users across more than 150 countries and regions. This product is currently available in 11 different languages on all major operating platforms. It makes use of cloud acceleration technologies to compress transferred data, resulting in faster page loading and reduced bandwidth consumption. 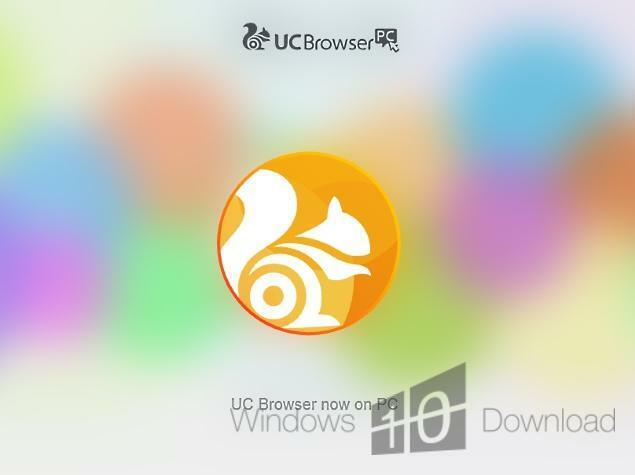 UC Browser is a reliable Internet browsing program, designed to offer you both speed and compatibility with a multitude of websites. 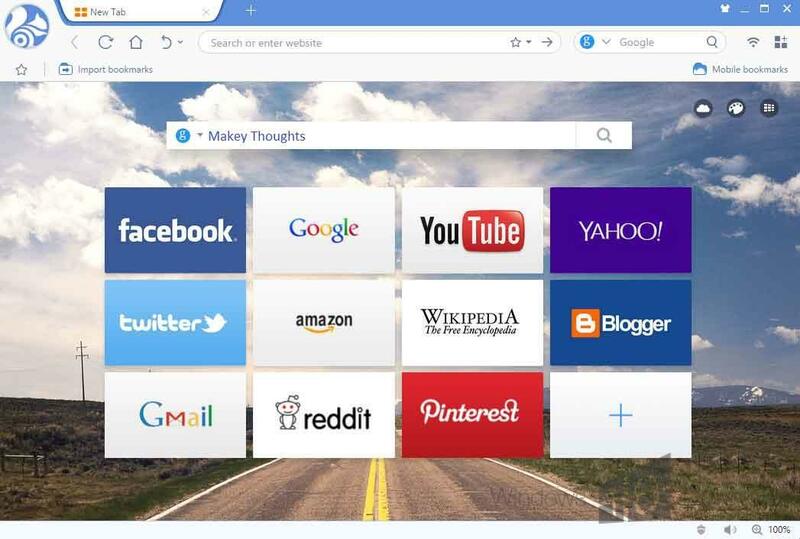 The program allows you to choose between the Chromium and Internet Explorer kernels, depending on your preferences. Several other functions are provided, in order to improve your browsing experience. [Video Play] Now you can play videos on webpage directly via UC Browser. [Pop-up Blocking] Pop-ups will be blocked and you can choose to open it or not. [Search History] You can choose to clear all the search history or one specific item of search history. [Smoother Operation] Speed optimization when opening and using Bookmarks, History, and more. [Preload] The content on next page will be preloaded according to key words. [Save Image As] Long press an image and you can choose to save it to local. [Reopen Pages] If the browser crashes, you can reopen the pages you were viewing.